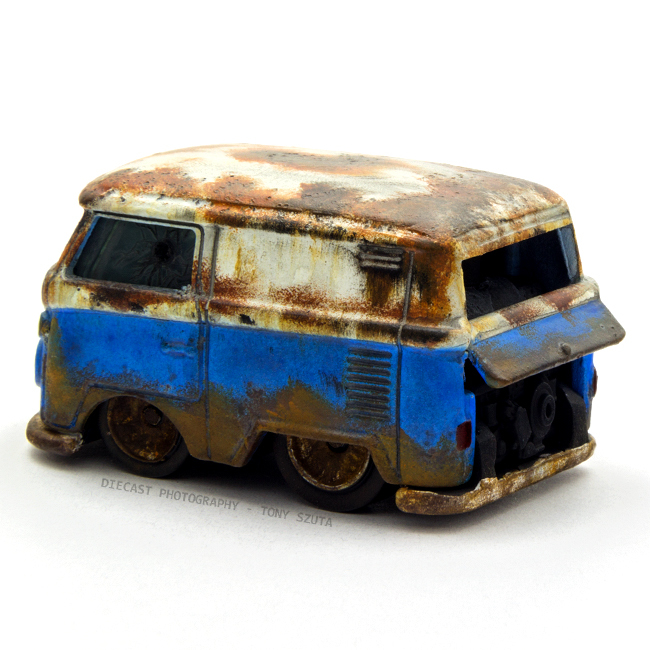 I’ve been messing around with the idea of getting more into custom Hot Wheels. 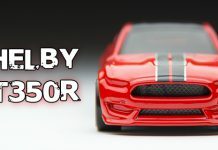 I’ve built MANY 1:24 and 1:25 scale plastic models in the past years. 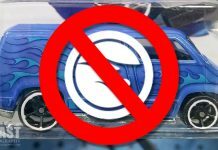 I’ve attempted custom Hot Wheels in the past but they really never amounted to anything more than a wheel swap, tampo removal, or simple paint job. 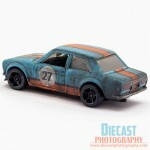 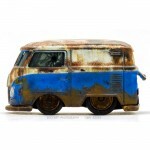 I bought an airbrush and compressor back late 2007 with custom Hot Wheels in mind but I never used it. 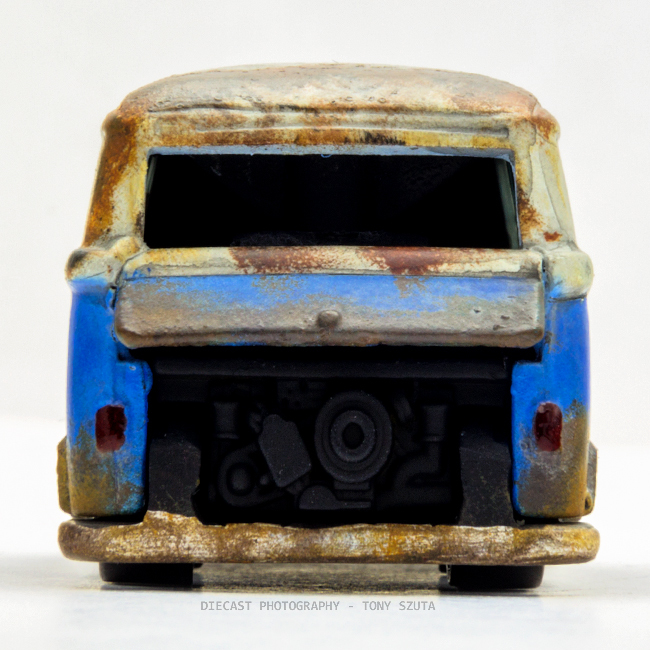 Earlier last month, I pulled it out of the closet and started messing around. 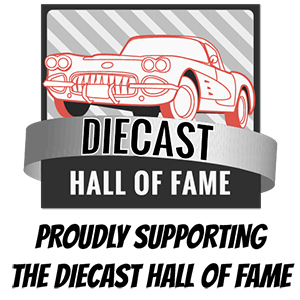 It has certainly been a learning experience to date but has been a ton of fun. 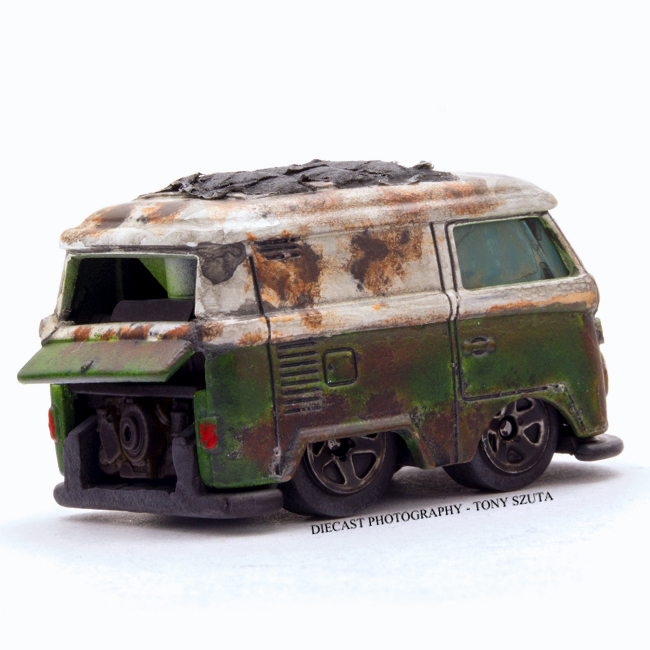 I’m trying to keep the hobby alive and both of my kids have been learning as well. 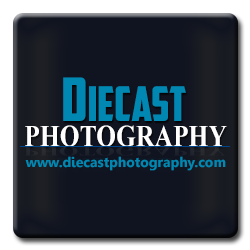 I have decided to start an entirely new website for my custom work. 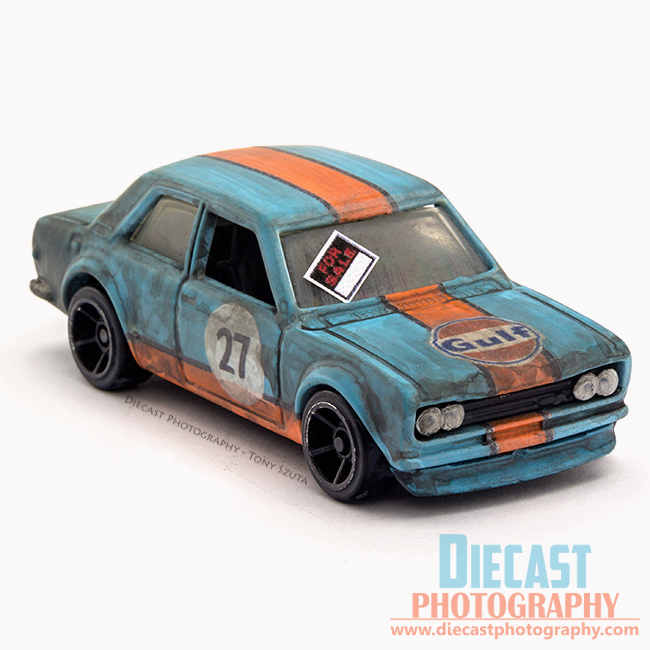 Please be sure to check out Brew City Customs. 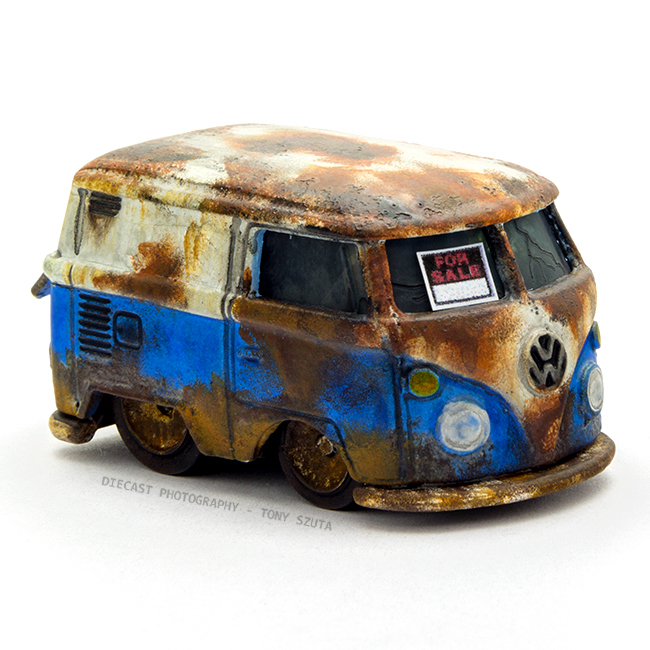 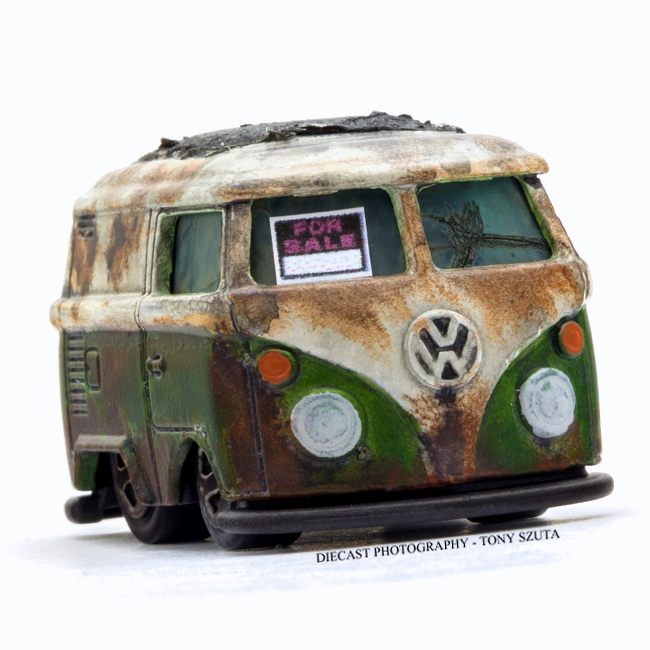 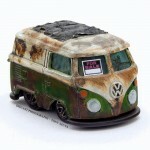 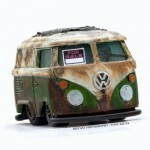 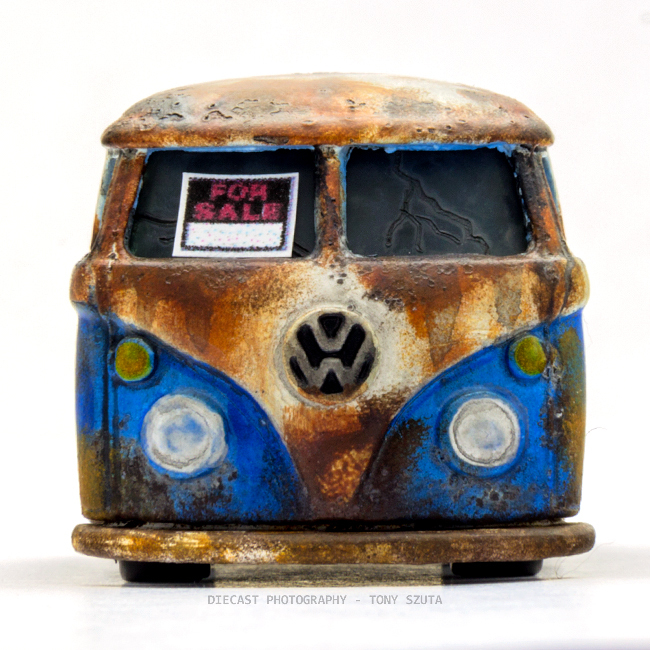 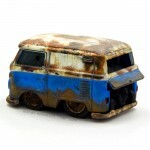 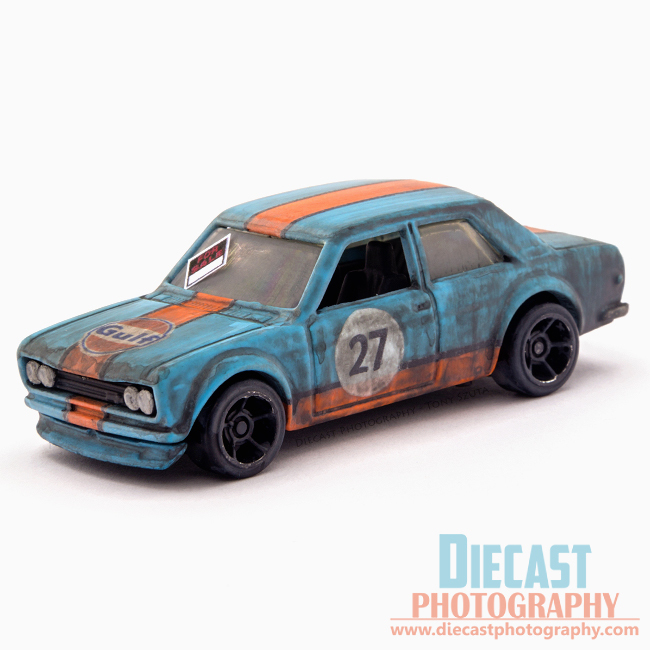 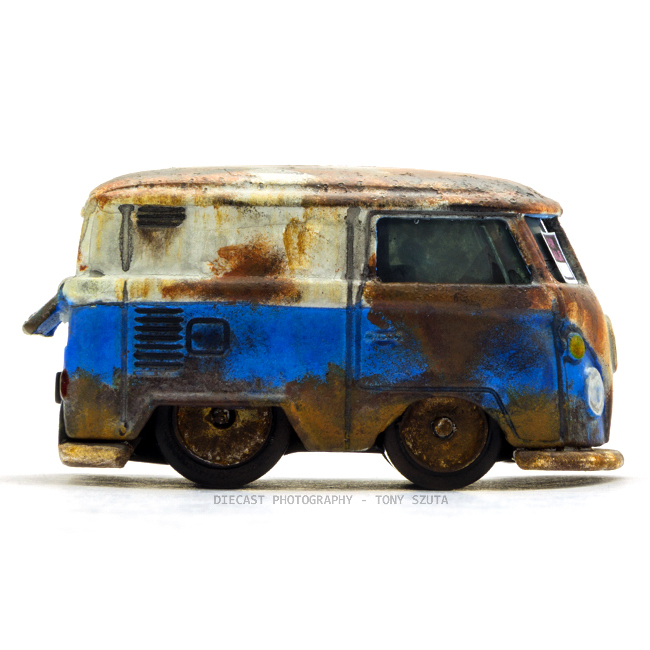 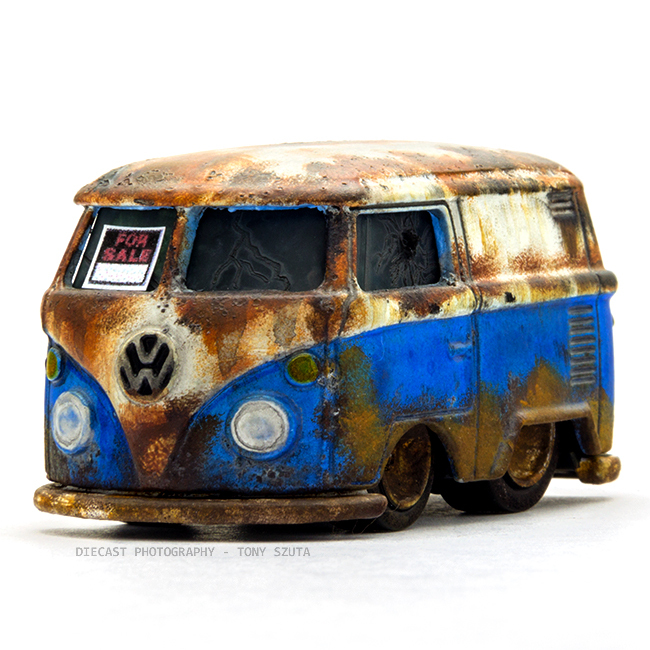 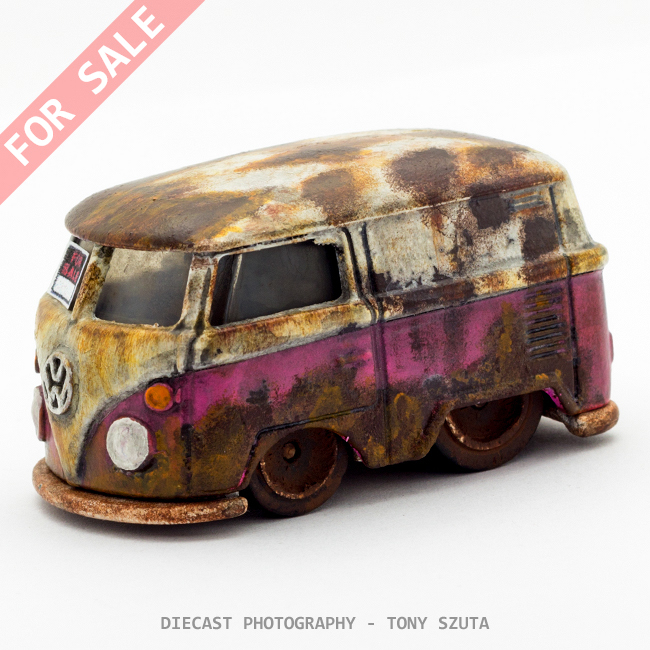 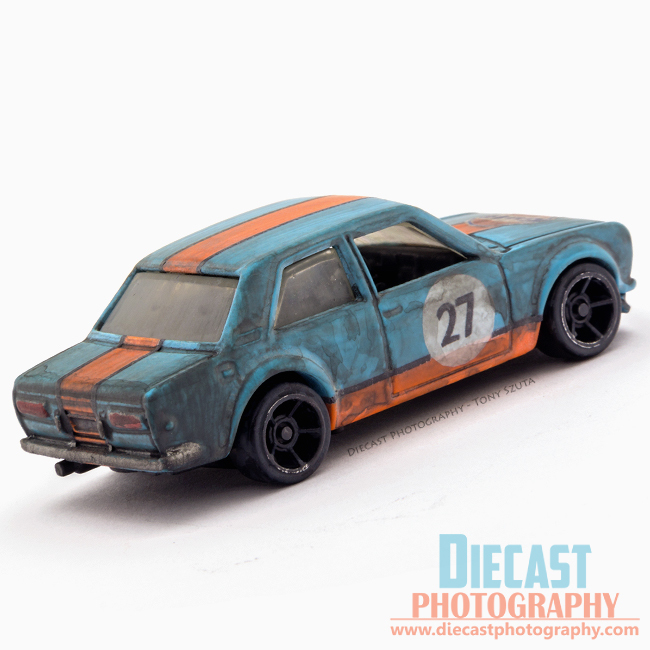 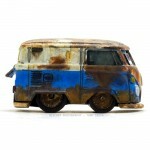 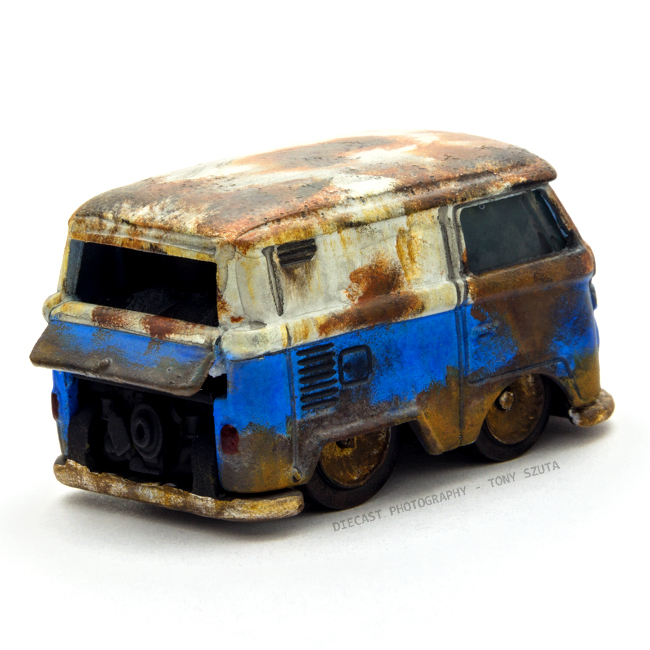 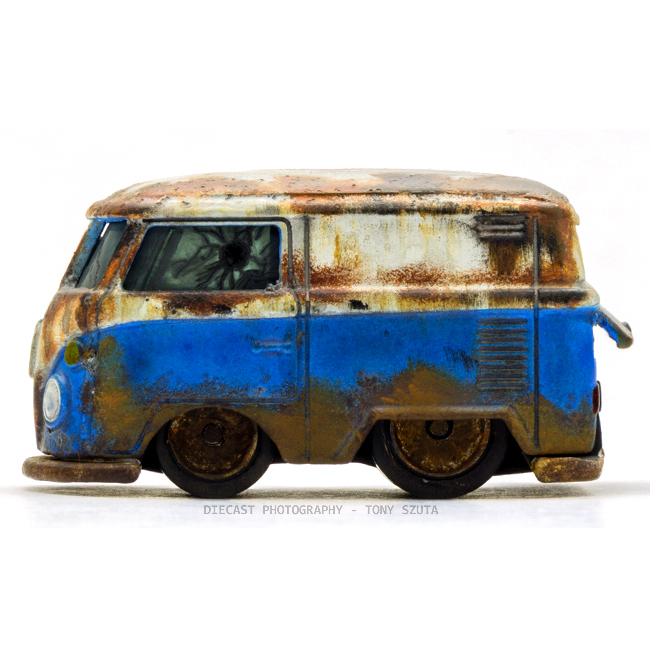 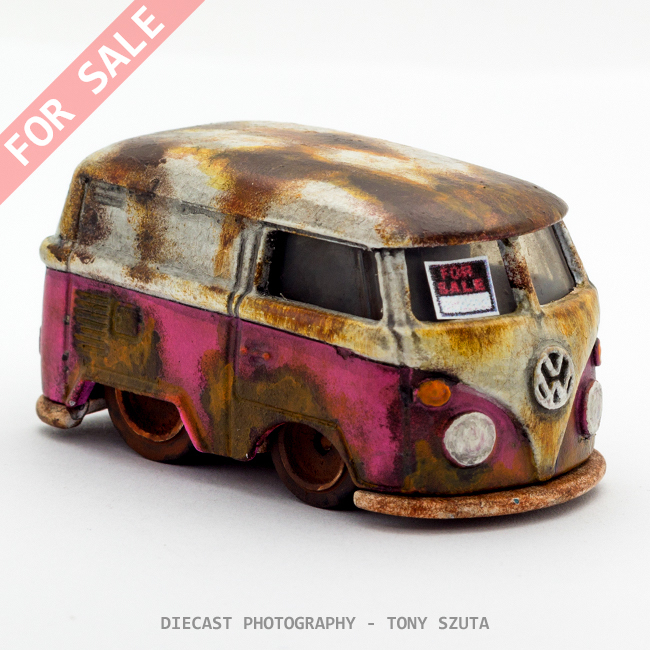 Kombi #2 started out as the red 2014 HW Workshop release as well. 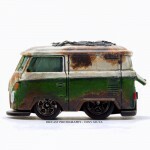 For this custom, I removed the ‘pleated’ roof and spoiler and modified the stock wheels to look somewhat like steelies. 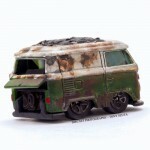 Kombi #3 had the ‘pleated’ roof and spoiler removed. 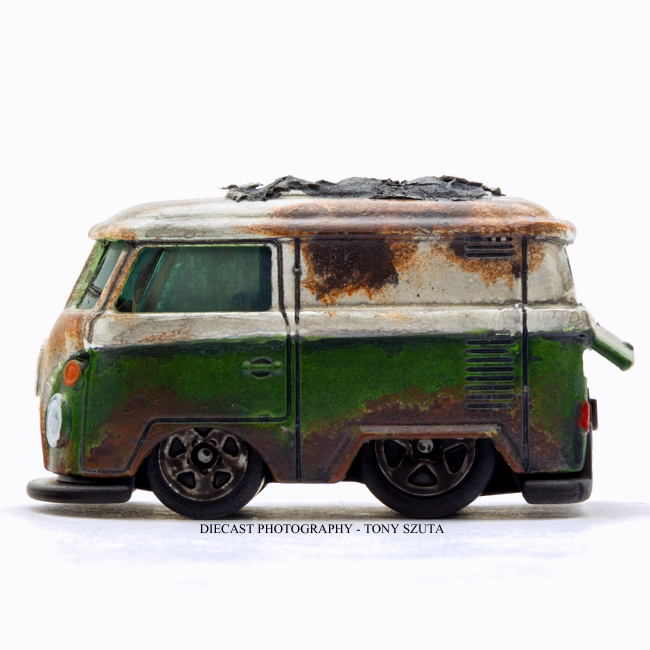 Similar to #2, the stock wheels were modified to look somewhat like steelies. Next articleHow are Hot Wheels Made? 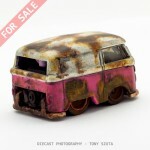 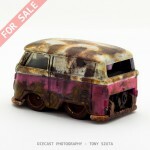 How does one remove some of the metl on the kombi like the rag top or the drag part?